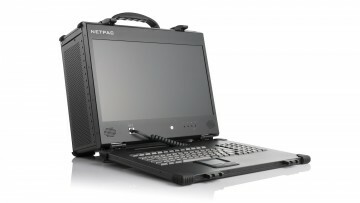 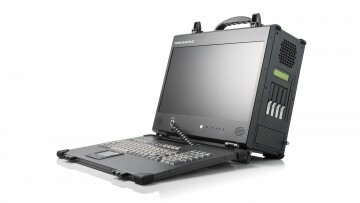 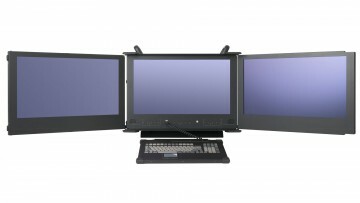 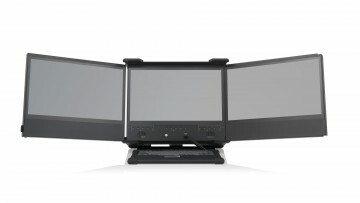 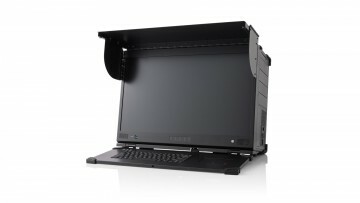 Portable computers combine the power, configurability, and connectivity of a desktop with the convenience and portability of a laptop. 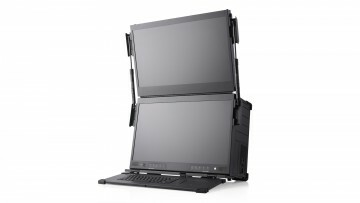 They are powerful systems that combines the best of both worlds – a solution that you can deploy at any location. 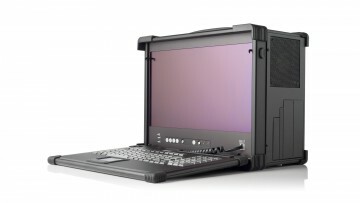 Many of our customers need a high-performance computing solution that they can set and deploy on the field. 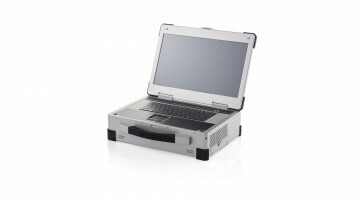 Primarily, they require portability, configurability, and high performance. 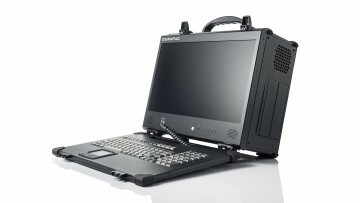 As the industry leader in portable computers, we strive to provide our customers exactly with what they need. 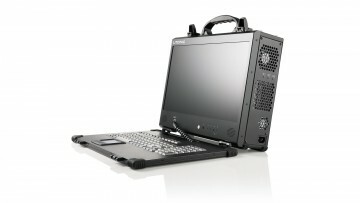 We provide a wide selection of portable computers, and if you don't find what you are looking for, we also provide custom solutions tailored to your exact needs.